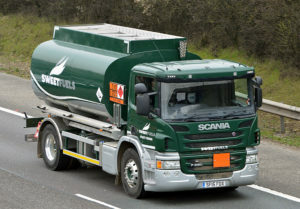 For years, Sweetfuels has served a large number of Domestic Heating Oil Malmesbury customers, providing very competitive prices and an excellent, reliable delivery service, making us one of one of the leading distributors of heating oil in the area. 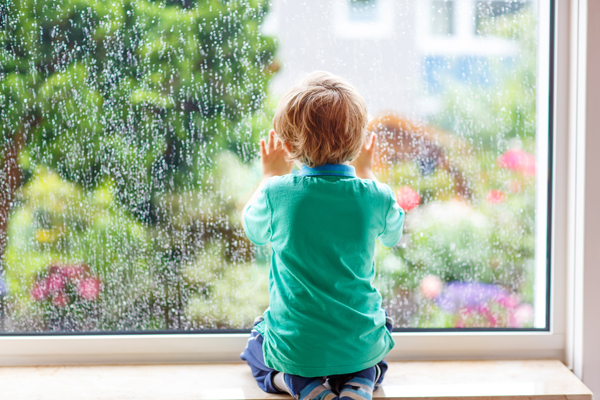 Our approach is that every Domestic Heating Oil Malmesbury customer, whether large or small, receives the same quality of service and value for money. 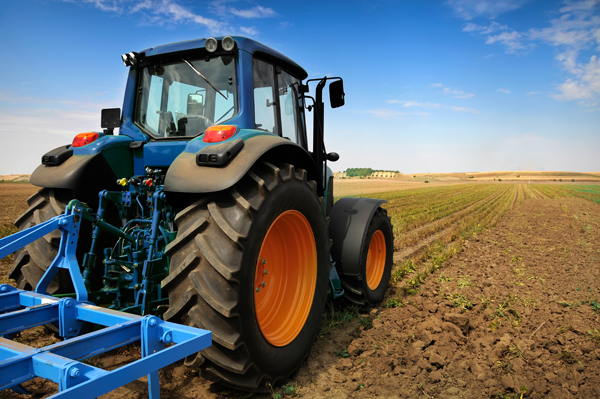 We are part of the local community and by having local sales people, drivers and office staff, we aim to supply all products quickly and efficiently. We also offer a full complement of domestic heating services and our OFTEC registered engineers provide advice on whatever tank is best for you. It only takes 2 minutes to submit a quotation request for all your Domestic Heating Oil Malmesbury requirements. This also applies for commercial users of red diesel and gas oil. 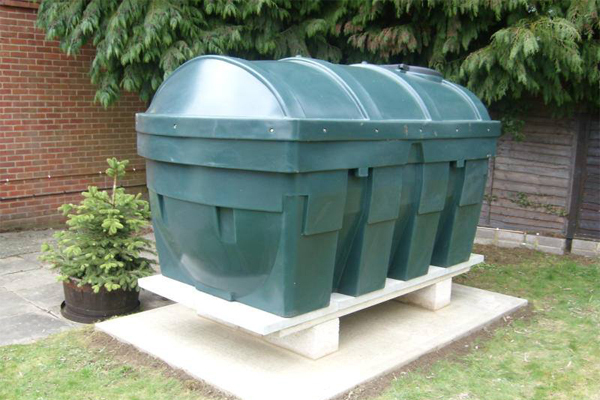 For Domestic Heating Oil Malmesbury – Think Sweetfuels!